It’s no secret that the ’90s were an iconic decade. From the original boy bands like *NSYNC and Back Street Boys, to epic movies like Clueless and I Know What You Did Last Summer, the entertainment industry was killing the game. Still, nothing was more epic in the ’90s than the amazing television shows of the decade. We’re not the only ones still obsessing over Dawson’s Creek and Friends. According to Google, here are the top 10 TV shows from the ’90s that people search for the most. You’ll definitely be shocked to see what show gets first place. Buffy Summers, a teenage girl with the ability to kill vampires, is joined by two friends in a reluctant quest for zombies, werewolves and vampires, while at the same time trying to maintain a normal social life in the seemingly quiet suburban town of Sunnydale, California. Based on the 1992 feature film "Buffy the Vampire Slayer." With all of the obsession with vampires in the past few years, including Twilight and The Vampire Diaries, it's no wonder that fans have clung on to the original epic vampire series, Buffy the Vampire Slayer. Starring '90s queen Sarah Michelle Gellar, Buffy was Joss Whedon at his best. Not only did the series wildly overshadow the now pretty irrelevant film, Buffy also garnered the epic spin-off Angel. We would watch a reboot today, tomorrow, and every day after. A first-run syndicated series set 85 years after the time of the original "Star Trek" series. The new crew of the Enterprise, headed by Captain Jean-Luc Picard, continue to explore the universe on a peaceful mission of discovery. Along with the iconic Patrick Stewart, nearly every celebrity and their mom had a role on Star Trek: The Next Generation. Trying to match the celeb to their Star Trek role is a super search-worthy game in itself. Though the series has been off the air for over 20 years, it continues to amass new fans. 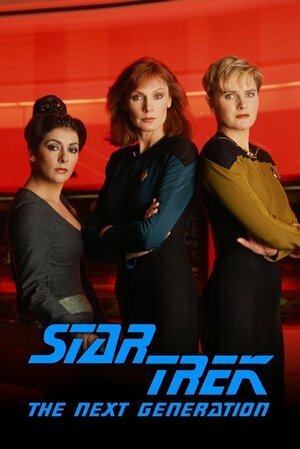 Star Trek remains to this day, one of the most important science fiction series in television history . It was a surprise to no one when Disney gave ABC's iconic '90s sitcom Boy Meets World a 21st adaptation with Girl Meets World. For seven seasons we watched Cory Matthews and his friends mature from pre-teens into adulthood. Cory and Topanga Matthews clearly created a legacy that none of us are willing to let go of. If nothing else, the searches are probably looking for some of Mr. Feeny's best quotes for life inspiration. Two FBI agents, one a pragmatist and the other a believer, work together investigating unexplained cases. This long running conspiracy drama left so many questions unanswered, and with the reboot, fans are surely going to continue searching for answers. 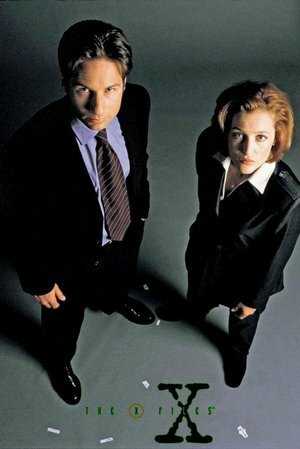 Though The X-Files left on rather low-note back in 2002, the newest television reboot has reinvigorated fans love and curiosity for the show. 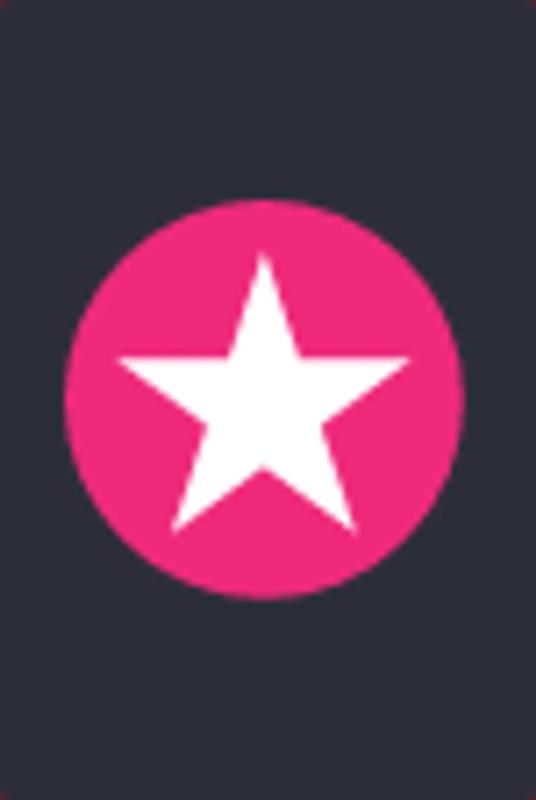 Outside of the story-lines, the drama between the shows co-stars David Duchovny and Gillian Anderson, as well as the original astounding pay-gap between them certainly keep fans digging deeper into what went on behind the scenes. 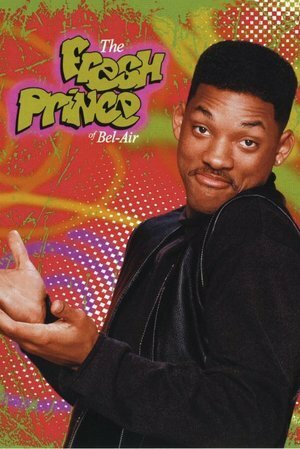 The Fresh Prince of Bel-Air is clearly one of the best shows of the '90s, so it's a surprise to NO ONE that it made the top ten searched. From all of Will and Carlton's antics, to Uncle Phil's life lessons, it's a series that will remain relevant until the end of time. Let's not even get into the fact that the Carlton dance is one of the most glorious things to ever occur in life. With the killer theme song, and the mystery behind Will Smith's beef with the original Aunt Viv, Fresh Prince is infinitely searchable . A widower enlists help to raise his three daughters. 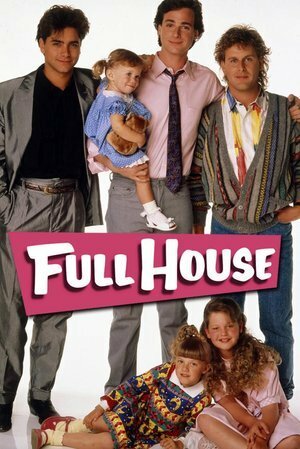 It's no surprise that Netflix is rebooting Full House. During the '90s, the show was sugary sweet family sitcom delight, (basically the antithesis of Roseanne). From Michelle's perfect one-liners to everything about Uncle Jessie, the obsessive searching of this San Francisco based series probably got even bigger as fans diligently search for details about what happened to the Tanners in the 21st century. We don't have to wait too long now, Fuller House is set to debut February 26th. The comedy "show about nothing" features the characters of Jerry Seinfeld, a stand-up comedian, his ex-girlfriend Elaine, his best friend George, and his next-door neighbor Kramer. Series depicts life in Manhattan through the quirky interaction of offbeat characters. Television would look completely different if we never had "The Show About Nothing". 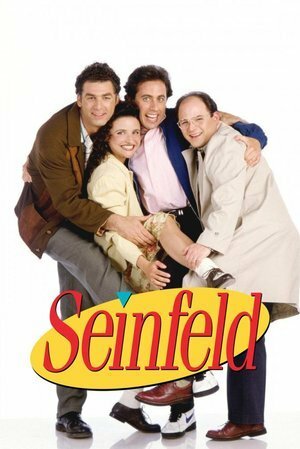 Not only are fans returning to watch some of the classic episodes, Seinfeld's fan base continues to get bigger as younger generations are introduced to the series. With Jerry Seinfeld’s Comedians In Cars Getting Coffee, the success of Curb Your Enthusiasm and the show's perfect dialogue, its no wonder that Seinfeld takes one of the top spots for most searched show from the '90s. Honestly, we could watch Elaine dance until the end of time. 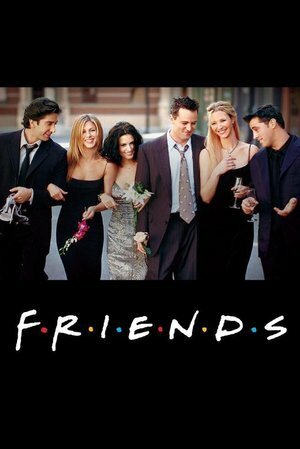 Friends pretty much slays the game when it comes to defining the modern day sitcom. For 10 seasons, fans obsessed over relationships, favorite characters and epic guest stars. Avid fans are probably still searching to see what clues they missed during the series decade-long run, or they might simply be reliving favorite moments. With the recent reunions and reboots of other legendary series, there is always hopes that the gang will get back together again. Yes, we're as shocked as you are to see Dragon Ball Z as the most searched television show from the '90s. Not only was the anime show never on prime time television, but, it seems very niche. The Japanese anime series follows Goku and the Z Warriors who defend the Earth against evil. 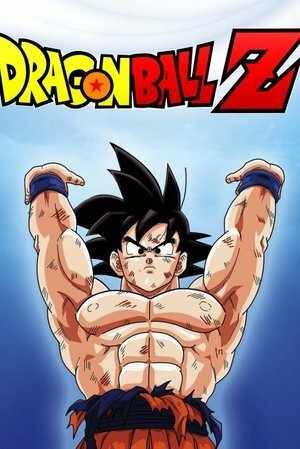 Dragon Ball Z has always had a huge internet presence and as the internet has gotten bigger, it's simply added to the hysteria surrounding the franchise. You can check out the full list here.